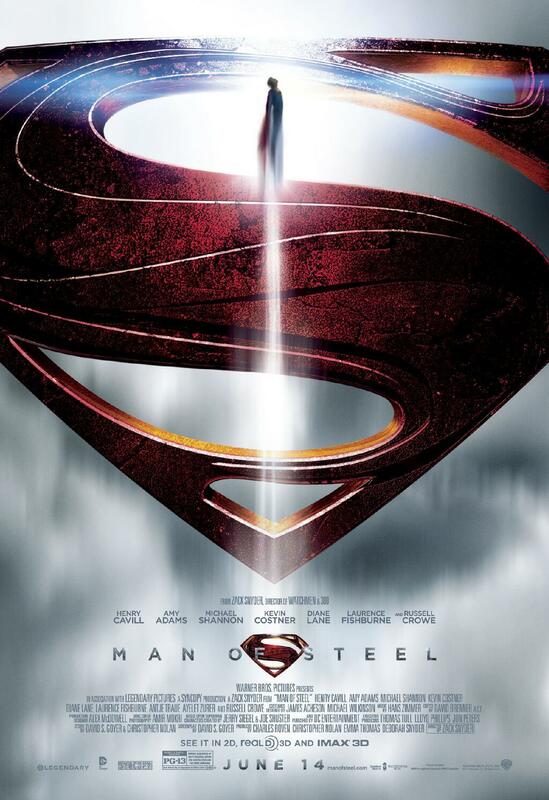 The movie is based on DC comic super action hero Superman. Creatively rewritten from from the initial Superman (1978) movie starring the late Christopher Reeves, the 2013 version gave more details on Superman’s origins, focusing on him and his early life as the super hero we all know him to be. Overall the movie was action packed. Hence, expect a lot of fighting scenes and loud, dramatic sound effects. Sound effect was intriguing. Design to tickle your audio senses. From the world machine gravity hum to the city decimating fighting. This movie is worth while watching on 3D or IMAX. We give it a rating of 7. Worth the watch if you’re a comic fan, otherwise the movie might not excite you as much. This entry was posted in Entertaintment and tagged comic, DC comic, man of steel, movie, review, superman by Miss P. Bookmark the permalink.